Dandelions are often seen as just being flowering weeds that are seen in the yard or coming through cracks in pavement. They are actually great for your health and have been used for centuries for that reason. Almost the entire plant is usable and edible. For hair care it is a great stimulant. The roots are rich with vitamins A, C, B-complex and E. It also contains biotin, iron, sulfur, magnesium and calcium. These all enrich the hair by stimulating and strengthening the hair. 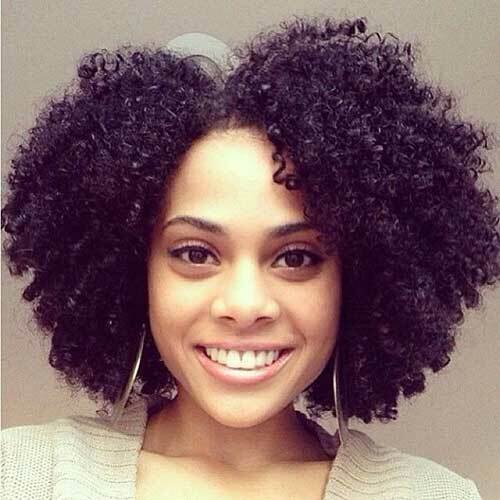 Many naturals love biotin and sulfur in their hair growth aids. It is a wonderful aid to get rid of dandruff and itchy scalp. It also removes build up from the length of the hair like a very mild clarifying solution. The simplest way to incorporate this is by topical application. It can be used as a rinse prior to or after deep conditioning and as an infused oil. *This is a very soothing and healing flower. It is used in this recipe because it makes the hair softer and calms inflammation of the scalp. -Warm the distilled water and pour it over all of the dandelion root and calendula. -Cover and allow to steep until cool. -Strain and discard the spent plant material. -Add the rosewater. Blend well. Rosewater smells amazing! You’ll definitely love that fragrance. -Pour it over the hair and massage the scalp well with the pads of your fingers. Be sure to have a bowl to catch the run off. -Repeat the above setup several times. -You can rinse it out with cool water or leave in on the hair and proceed to styling. -Warm the oil in a double boiler. -Blend the dandelion root with the warm oil. -Pour it into a heat safe jar. Let it infuse for approx. 2 weeks then it’s ready to for use. -Can be used for hot oil treatments, prepoo and added to deep conditioners. Give these recipes a try and see how much you like them as well.